You are here: Home / Welcome To Canadian Blog House! 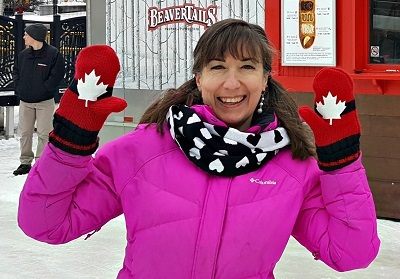 I’m Sandy, proud Canadian, incurable big kid, luckiest person on earth (at least I think so), and one of the bloggers behind this Canadian Lifestyle, Travel & Experience blog. I have called the Nation’s Capital my home for the last 7 years. I love my adopted city of Ottawa, and you will find many articles here covering the great things happening in and around Ottawa. Canadian Blog House was the recipient of a blog award for “Best New Blog” in 2013“, and was nominated for best lifestyle, travel, and product review blog in 2014. Canadian Blog House has partnered with many great companies over the last few years: Outaouais Tourism, Ottawa Tourism, Kingston Tourism, The Great New York State Fair, Visit Syracuse, Ontario’s Lake Country, Casino Rama Resort, Ontario’s Highlands, Toronto Tourism, ROOST/ADK, Porter Airlines, Visit Florida, Visit St. Pete/Clearwater, Visit Jacksonville, St. Augustine – Florida’s Historic Coast, Port Hope Tourism, Ford Canada, Montreal Tourism, Parks Canada, Walt Disney Studios, 20th Century Fox, Yummy Mummy Club, Corus Entertainment, SavvyMom, Lake of Bays Brewing Company, and many more! Many readers tell us they enjoy my “Where To Find…” series. My travel posts are also very popular. Especially this one, this one, and this one. I am an Acrophobe, yet I’ve walked the Grand Canyon Skywalk, been to the top of Toronto’s CN Tower, Parasailed in the Gulf of Mexico, flown over Parliament Hill in a vintage Biplane, and dined 150 feet in the air over Ottawa. I’m an Arachnophobe, yet I’ve held a tarantula in my hand. I was so shy in kindergarten, I was at risk of not passing into grade 1 (now you can’t shut me up!). I am a huge animal lover. I have owned some pretty “interesting” animals in my life, including a turtle, gerbils, mice, rats, a chinchilla, and a hedgehog. Today I am “mom” to 2 miniature poodles, Bella & Guinness, and a snake named Hunter. I once was a big “contester”. 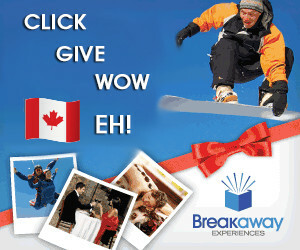 I’ve won many amazing prizes, but my favourite is the trip I won to the Dominican Republic. I’m still good friends (35+ years later) with 5 of my childhood girlfriends. I’ve had many nicknames in my life, but the two I’ve had the longest are from my aunt who calls me “Sam” and my uncle who called me “George”. I have been collecting pin-back buttons since I was 12. I have over 1,000 in my collection. I have a “trivial mind”. I remember a lot of “useless” information. Like, if you went to grade school with me – I probably remember your name. I have 82 VIPs/famous people following me on Twitter. Who? Shhhh. It’s a secret! 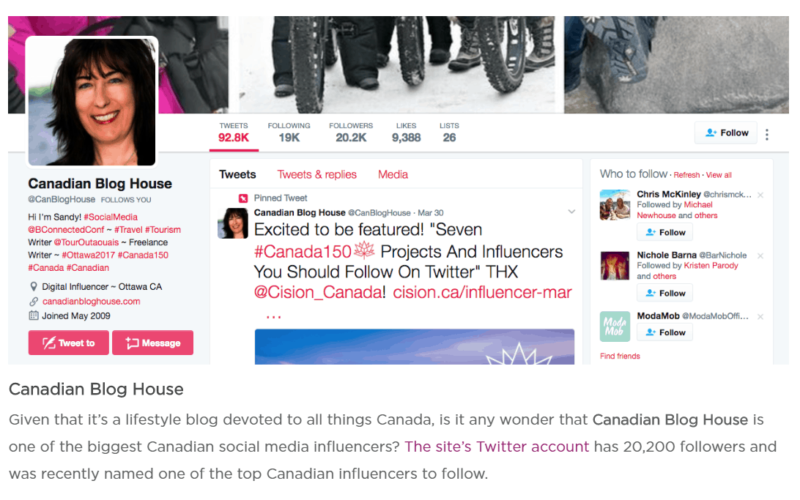 Interested in partnering with Canadian Blog House for sponsored posts, press trips, advertising, Twitter parties, social media takeovers, purchase photos, or other opportunities? 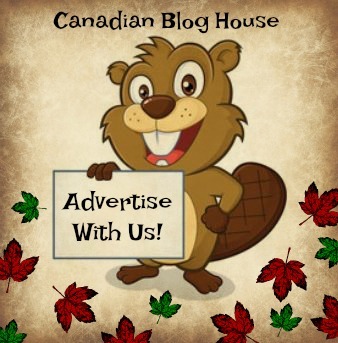 Email us at canadianbloghouse@gmail.com. Don’t forget to join me on Twitter, Facebook, Pinterest, and Instagram. 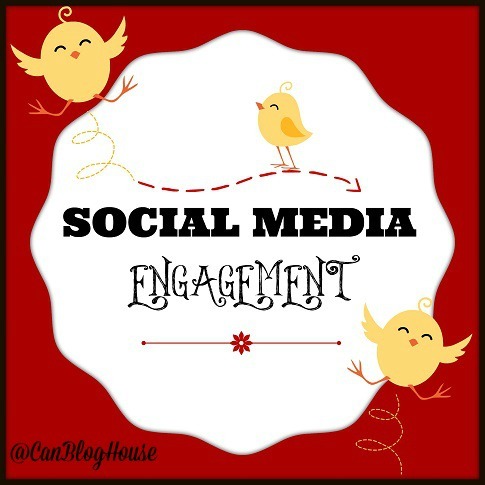 You’ll find me engaging on all my social media channels – a lot. Come chat with me there! We’d love to hear from you! 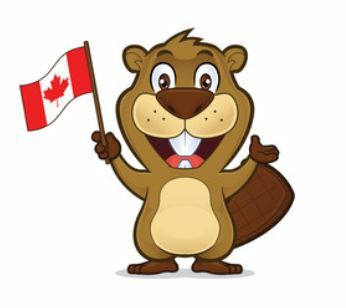 You are always welcome in our Canadian Blog House!